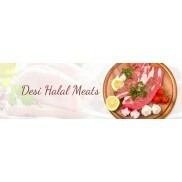 Are you searching for online Halal Marinated Meats? 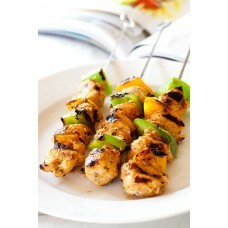 If Yes, then get freshly-cut spicy marinated meats for delicious chicken curries, chicken kabab & tandoori chicken. 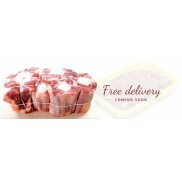 SpotMeat have loads of tasty Zabiha halal Marinated Meats added flavor and moisture to make your food more yummy! 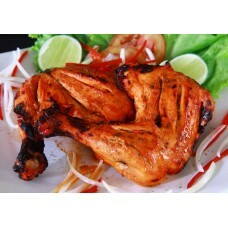 We provide only fresh succulent Marinated chicken that are prepared by experienced butchers enriched with authentic herbs, spices and other essence of ingredients. 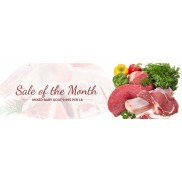 Delicious Organic Marinated Meats are made with the combination of herbs, spices and other flavors that increase their taste. We believe in reality not only on words because whatever we are saying, you can feel the delight of taste in our delivered tendered Marinated meats. 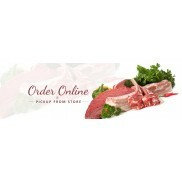 You can serve the finely cut Marinade meats as Starters, with various dips. 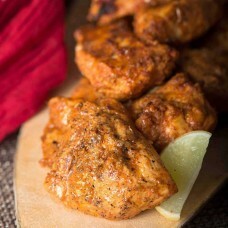 Doesn't matter if you don't know how to marinate a chicken perfectly. We are here to provide you a well-balanced flavored, grilled, crispy, and tasty Desi Marinated Meats as per your demanded quantity at your door! 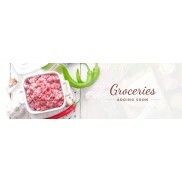 Simply you need to place an order with your Organic Marinated Meats requirements and your package will be delivered at your doorstep in the given interval of time. 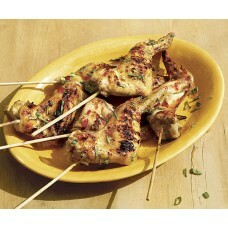 - Ready to grill chicken tikka marinade- Marinated and prepared after your order is placed so that y..